I need a logo design for an IT company with a magic/magician theme. The logo should be fresh and consistent with a magic theme. 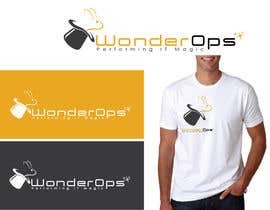 The name WonderOps must be part of the logo. I do have some potential ideas, but would like to see the first round of ideas and creativity first. Since I am not particularly creative myself, I do not want to limit the ideas initially. 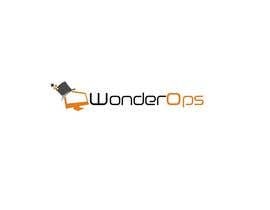 WonderOps provides IT services to small businesses. 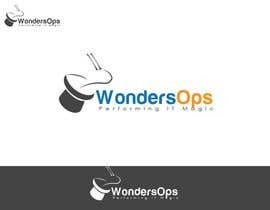 The mantra of the company is "Performing IT Magic". 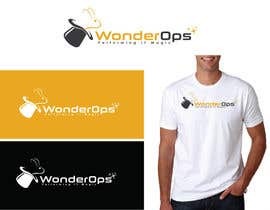 The logo will be used on website, business cards and potentially even t-shirts. The end result is a design that brings together successfully the two themes of magician magic and Information Technology in a fresh way. I do prefer the advantage of having a single icon without words that can be used to recognize the company such as the apply for apple computers. 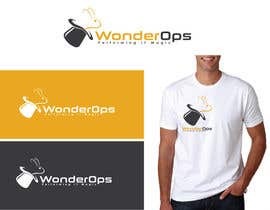 Something similar to apple on a black t-shirt might represent the apple computer company. However, this is not a requirement for the design. 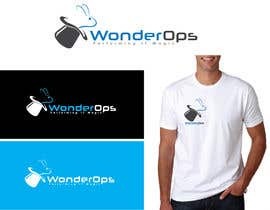 I have given feedback on all submitted designs. There are two that are at the top of my list at the moment. The contest remains open for new submissions as well. I have provided feedback for all pending designs. I will be continuing to do so over the next 3 hours. I am jumping on and giving feedback when I can. There are a few concepts here that have some potential. There are things I don't like on 48. I would like the rabbit to be a little more awesome. I am liking the orientations that have the image on the left and words flowing to the right. The hat is a bit too tall as well. 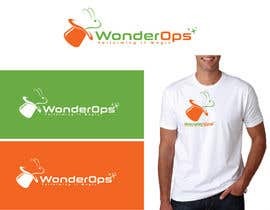 Improvement suggestions would be to make a smaller 2d hat with a jumping rabbit over the words WonderOps approximately in the middle or down over the Ops section. I have reviewed and commented on the designs submitted. There are a few of them that look really on the right track. I will be offline again most of the day my time. However, I will jumping on and giving feedback at intervals throughout the day as best I can. Can anyone do a rabbit and hat magic theme? 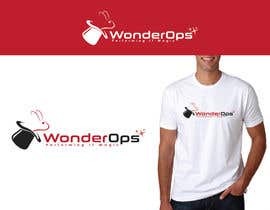 I am picturing top hat on left side with WonderOps extending to the right. 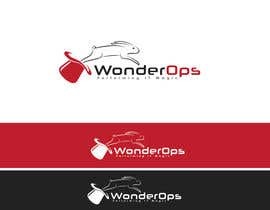 A rabbit coming out of the hat, or jumping over the words WonderOps. Not a cartoon rabbit, but more of a silhouette. 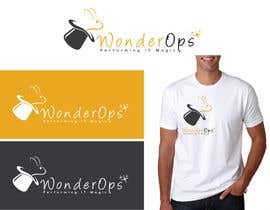 Another idea might be just stars with the name WonderOps. 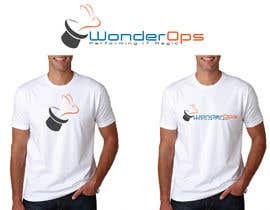 Or using just the word WonderOps, making the Ops part of the name inside a top hat? No witches. That isn't what I am looking for. I am looking for something that aligns more to Magician Street Magic. If you aren't familiar with street magic, you can go to David Blaine's website and in the gallery view some short video clips of his performances. 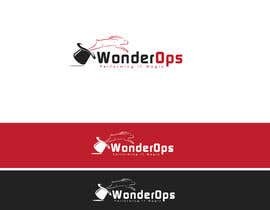 I found an interesting logo for a magic shop that could provide some inspiration. Search Wunderground Magic shop in Google images. I like its simplicity. Based on some of the entries, I want to clarify. I am looking for more modern day magician entertainer style and not so much Harry Potter wizard style. In approximately 30 minutes, I will be going offline for several hours. I will check and rate all designs when I get back. Then I will be offline for the night.